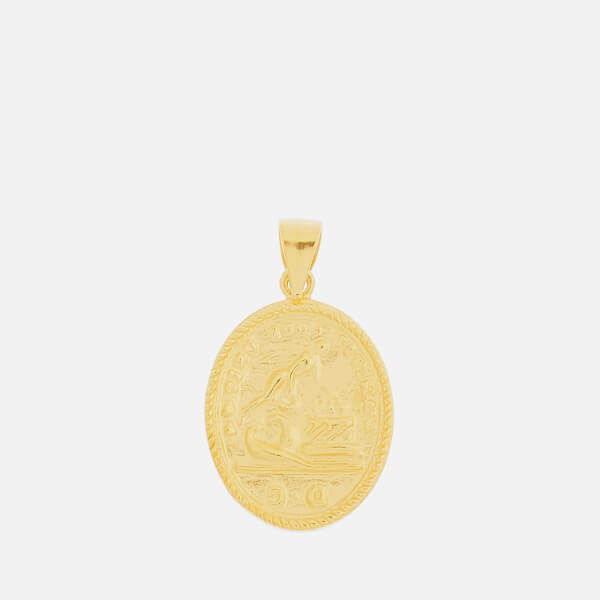 The ‘Friendship’ pendant from Danish jewellery brand Anni Lu is crafted with an antique wax seal that dates back to the 1840s. The Victorian-style oval charm is presented in sterling silver and plated with 18 karat gold, boasting a debossed design of a cherub surrounded by hearts and doves. The French words ‘L’AMITIÉ NOUS UNIT’ decorate the front, while their English translation, ‘FRIENDSHIP UNITES US’, features to the reverse. 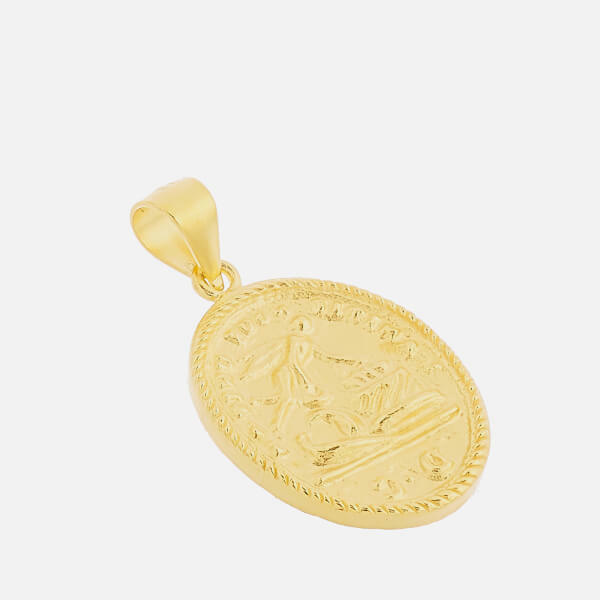 Complete with a small hoop to easily attach the pendant to the chain of your choice. Housed within a signature solid pink case with gold-tone branded lettering.